This class is designed to help you get the most out of your Scan N Cut. Let our staff show you how much fun you can have. Each month you will get to try a new project designed to help fuel your creativity. 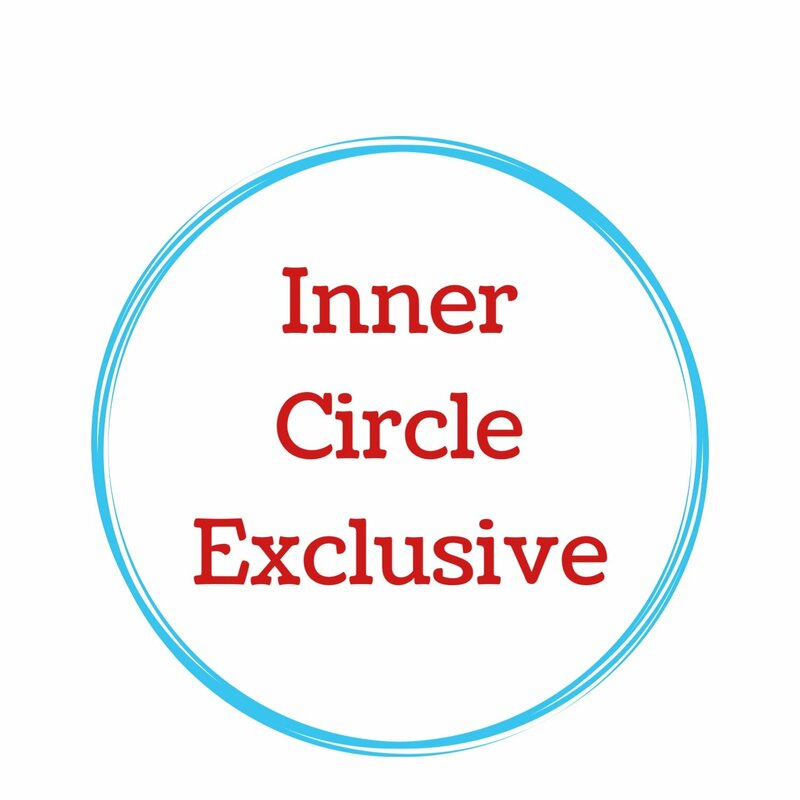 This class is designated an Inner Circle Exclusive. The class is reserved for customers who purchased their machine at Discover Sewing.